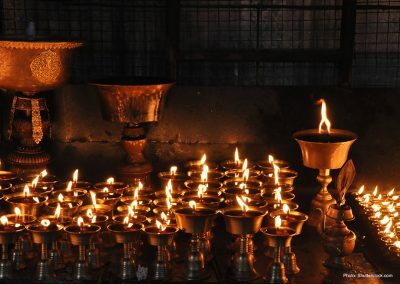 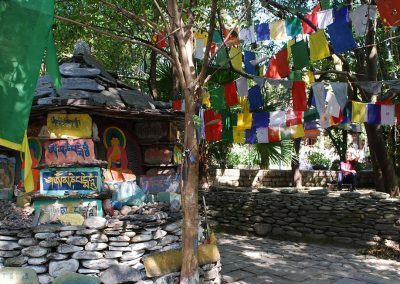 Dharamsala Insight Tour offers our supporters a unique opportunity to travel to the spiritual and political centre of exiled Tibetans. 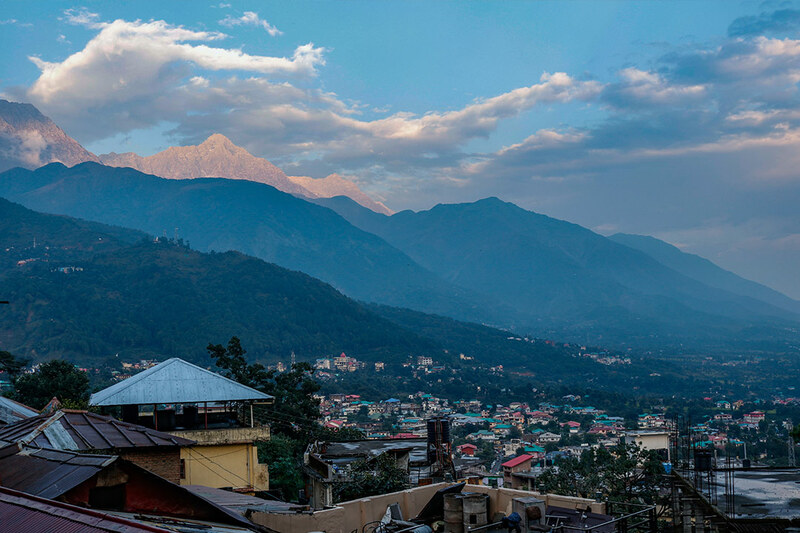 Nestled in the Himalayan foothills, Dharamsala is home to the Dalai Lama. 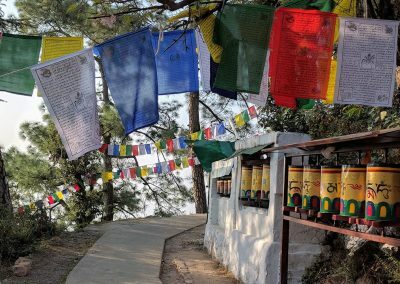 Surrounded by misty mountain tops, the bustling streets are teeming with pilgrims chanting mantras and spinning prayer wheels. 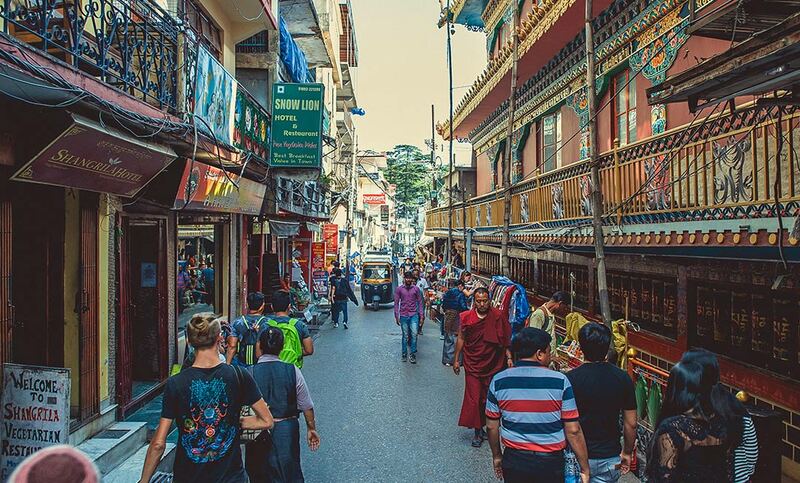 Over 30 years of working for Tibet, we have built strong relationships with the people and places of Dharamsala. This allows us to offer our travellers an insider’s view into the rich tapestry of exile Tibetan life. 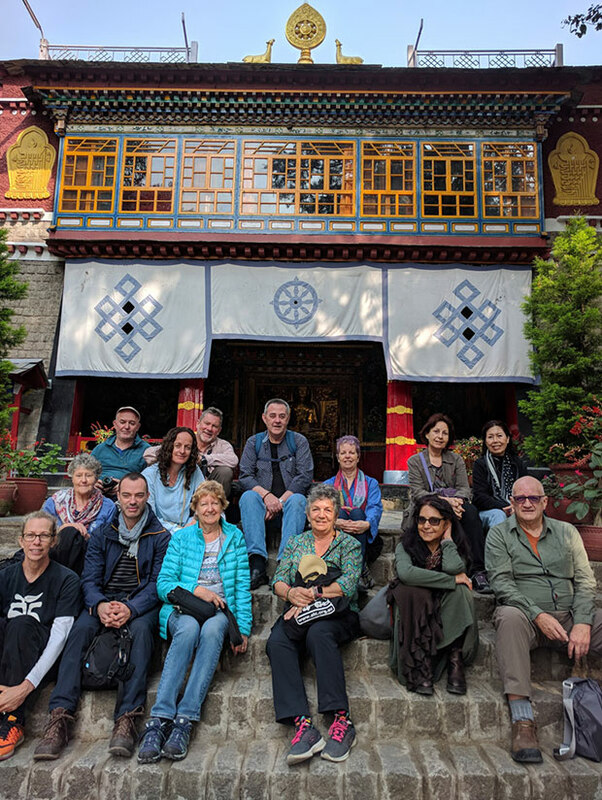 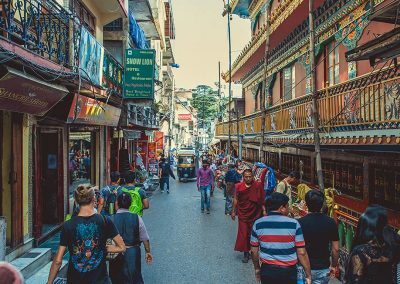 Join us on the Dharamsala Insight Tour 2018. 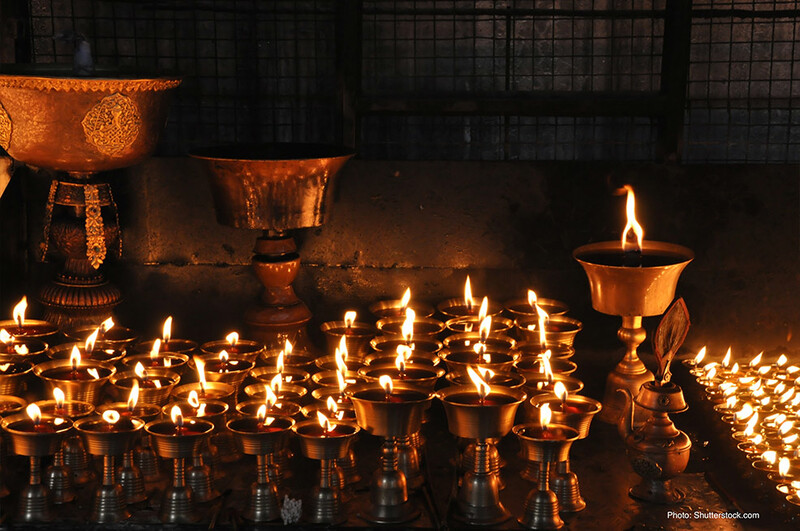 Contact our tour leader Paul Bourke to ask any questions or make a booking. 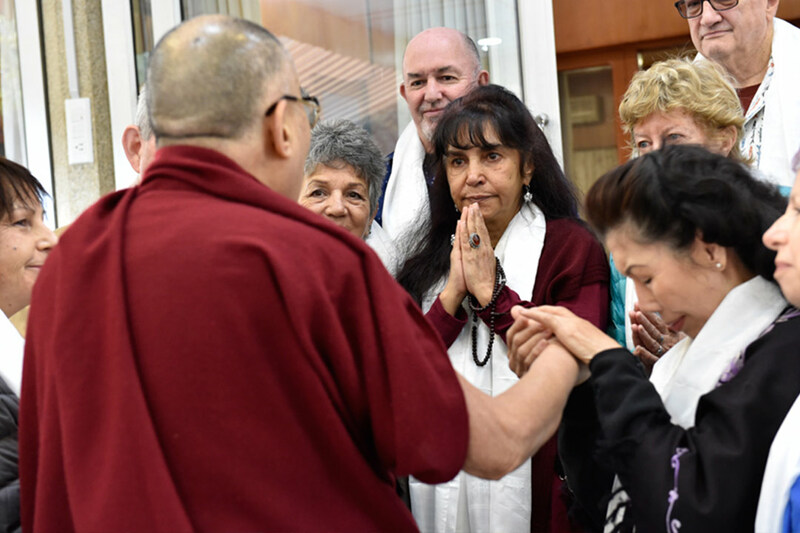 Any supporter from Australia and any part of the world can join us on this tour. 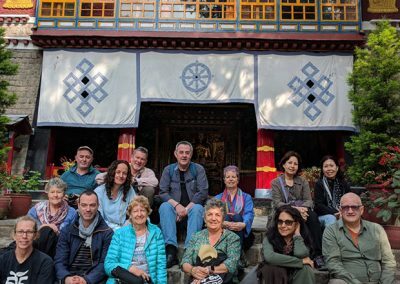 Meet with inspiring Tibetan writers, artists and former political prisoners who have dedicated their lives fighting for Tibet’s freedom. 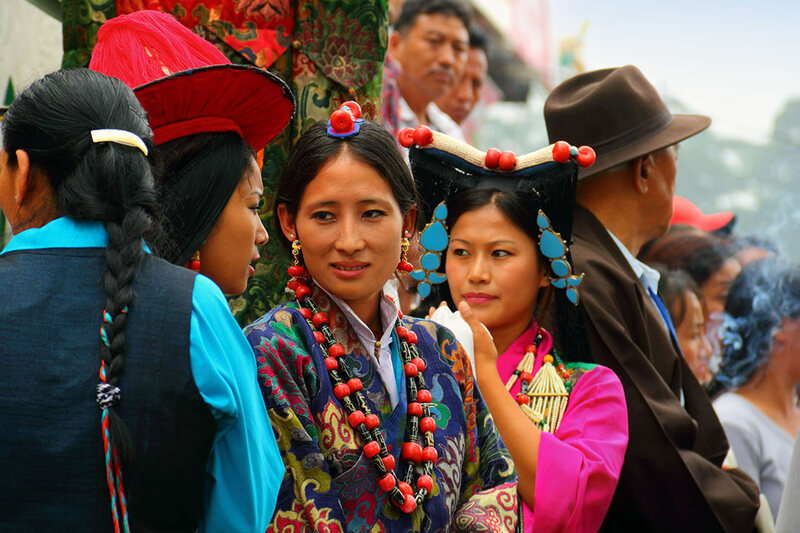 Gain insights into the lives of Tibetan refugees, many of whom have made the perilous journey across the Himalayas. 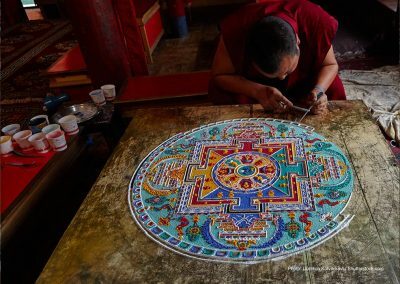 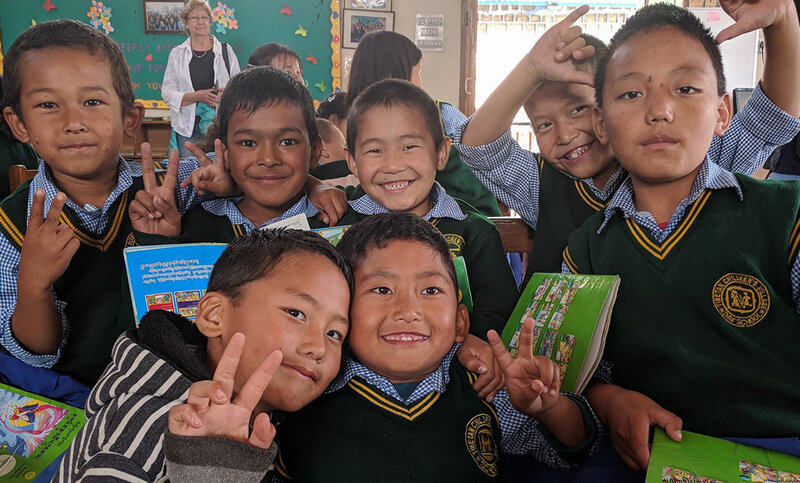 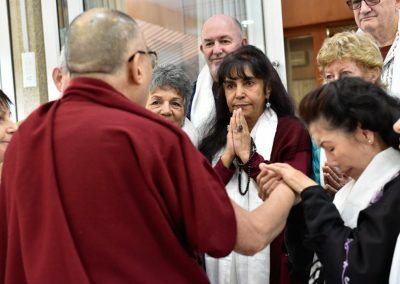 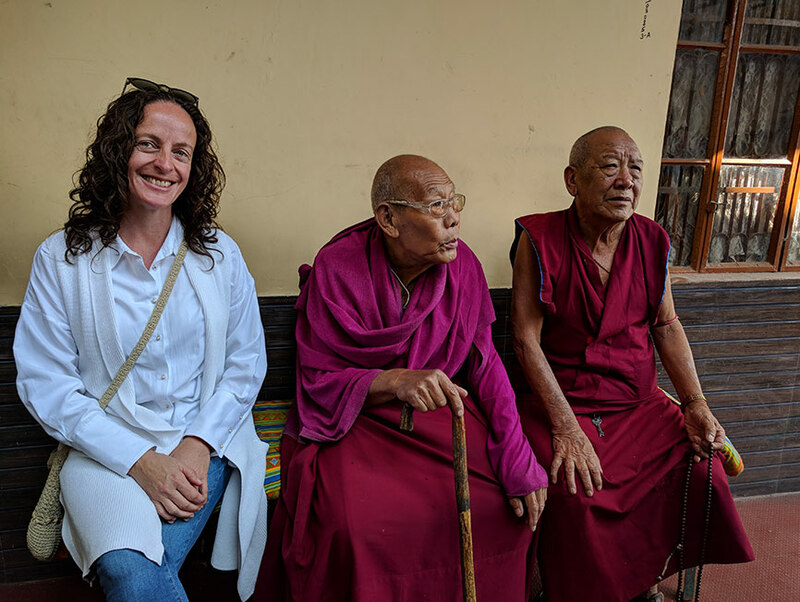 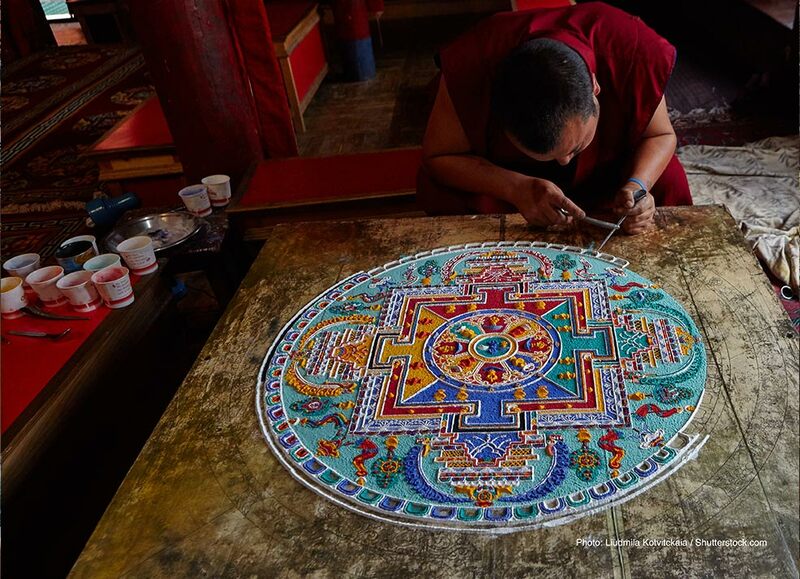 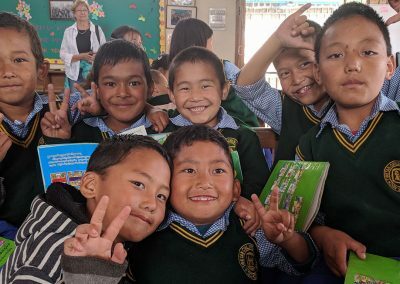 Visit the Tibetan Women’s Association, the leading NGO working on gender equality; Tibetan Children’s Village School where thousands of kids are educated; and Norbulingka, a unique institute preserving Tibetan art and culture. 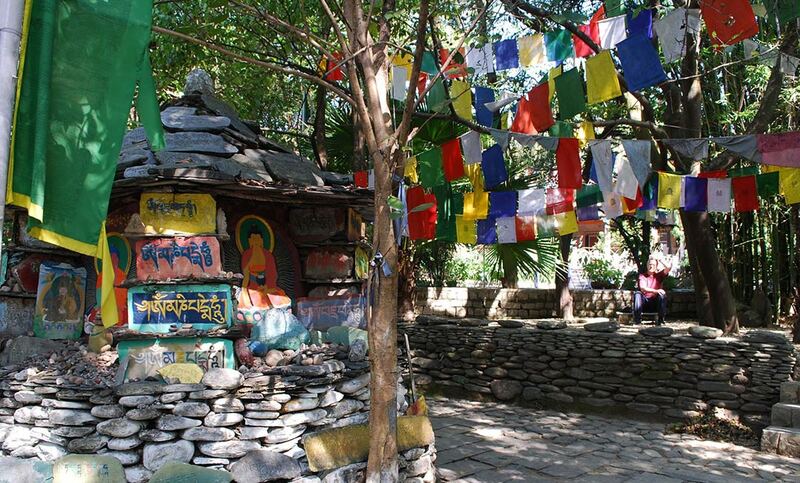 Visit the Dalai Lama’s residence and temple where monks can be seen debating in the afternoons. 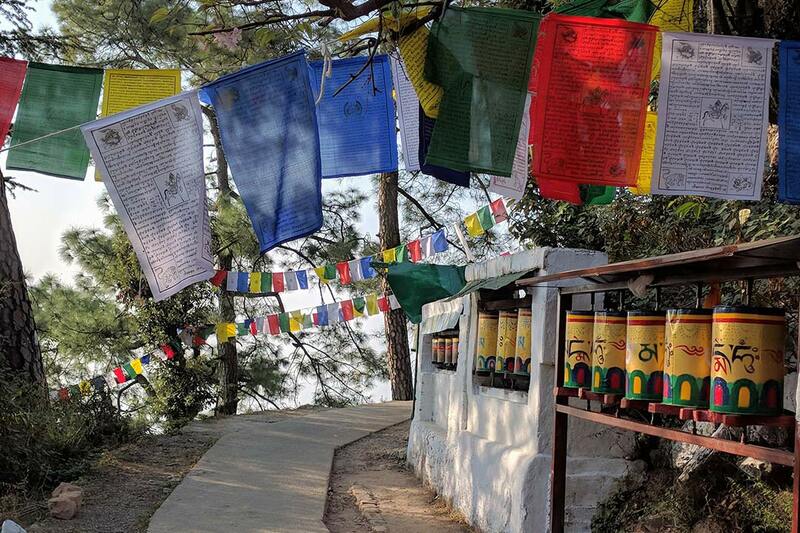 You can join the locals as they go on their daily walks around the temple compound in the mornings and evenings. 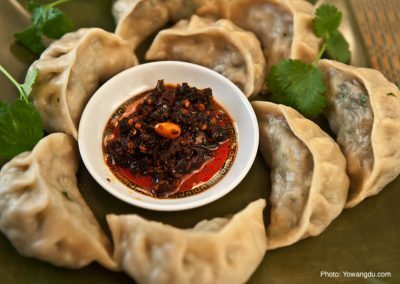 Savour the delights of Tibetan cuisine and learn about the community’s culinary practices. 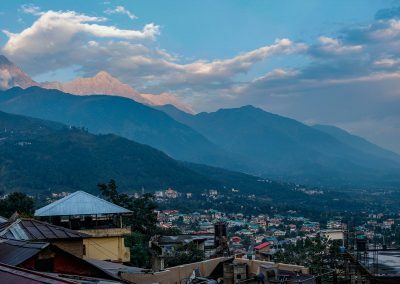 Find time to explore the town and the mountainous landscape at your leisure.